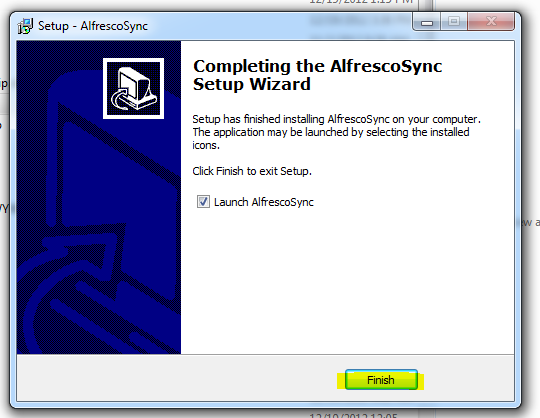 This document shows how to install and use Desktop Sync with Alfresco 4.2. 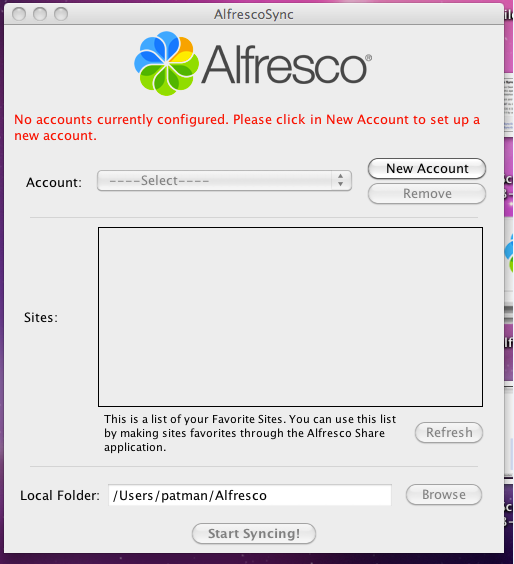 It assumes you already have alfresco 4.2 installed on a server and running. 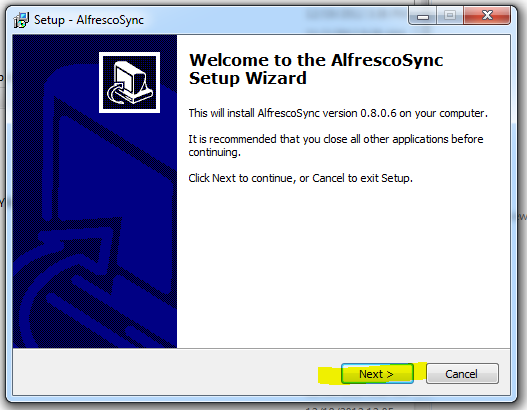 Desktop Sync is the equivalent of drop box, but controlled by your alfresco install. First I am going to show installing the windows installer. 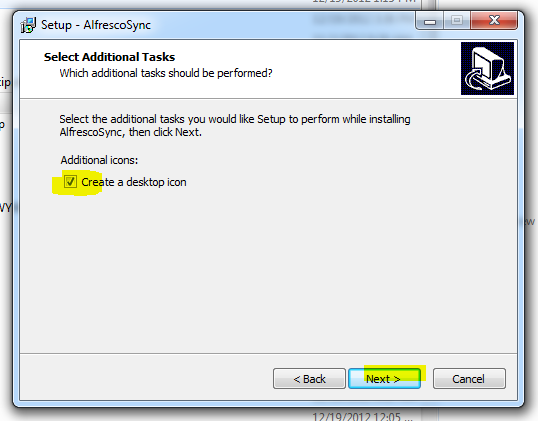 Checkbox “Create a desktop icon” and click Next. For Account Type, Select Private…. 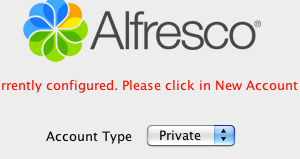 Unless you are using Alfresco’s own cloud service. 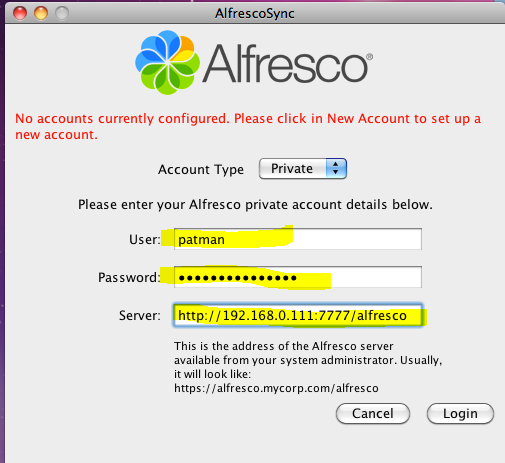 Enter your name and password you use to log into alfresco. 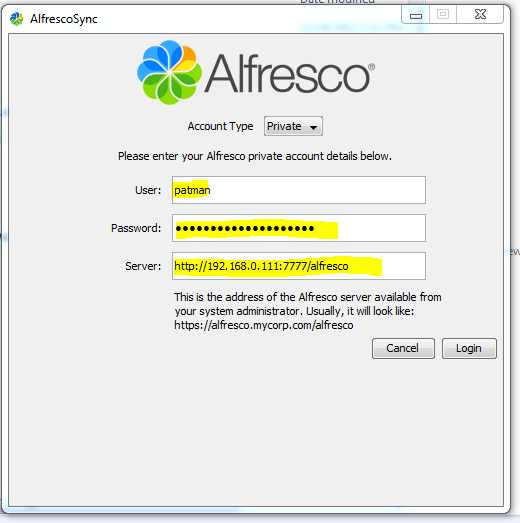 Also enter the web location of the alfresco server. Mine is an internal server and uses an odd port, Also it is not using https (security) which I would recommend for securely sharing your files. 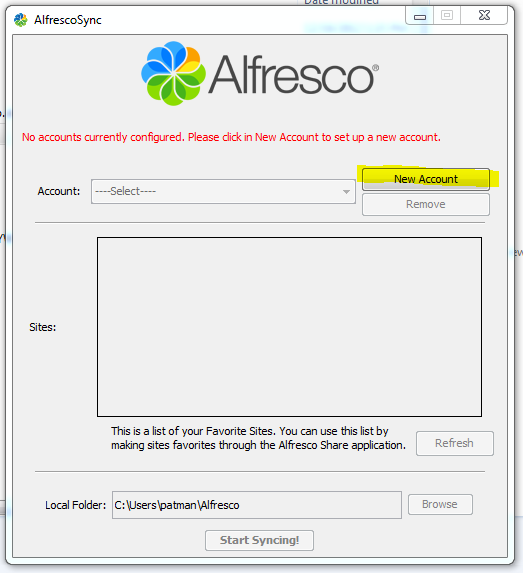 Now you will see all Alfresco share sites you have access to. 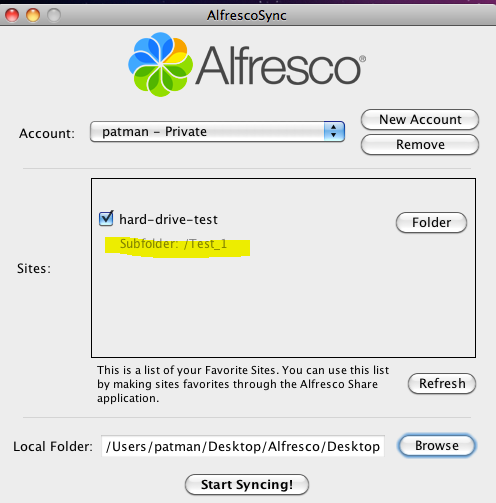 In this case I created a single site named hard-drive-test to test out all this AlfrescoSync stuff. You will see the folder structure pop to the right. 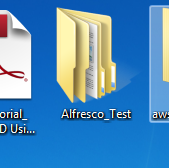 In my case I made two folders Test_1 and Test_2 in the Alfresco Share site. 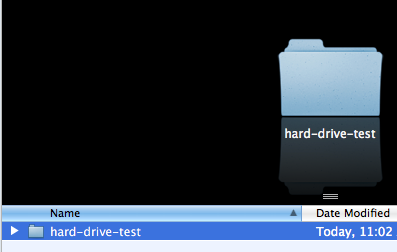 I selected the first folder, which you can now see is shown under the hard drive test. 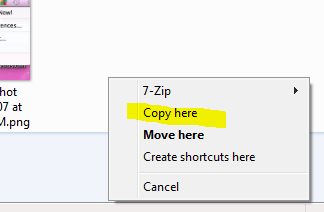 Then click Browse to select a folder to sync with on your system. 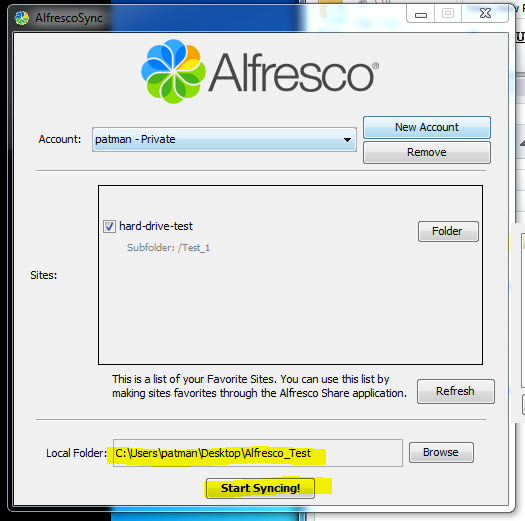 I selected a file called Alfresco_Test on my Desktop. Opening the Synced folder I see a folder that represents the site name. It looks like it does not yet allow syncing one folder to one folder, but first lists sites as folders. 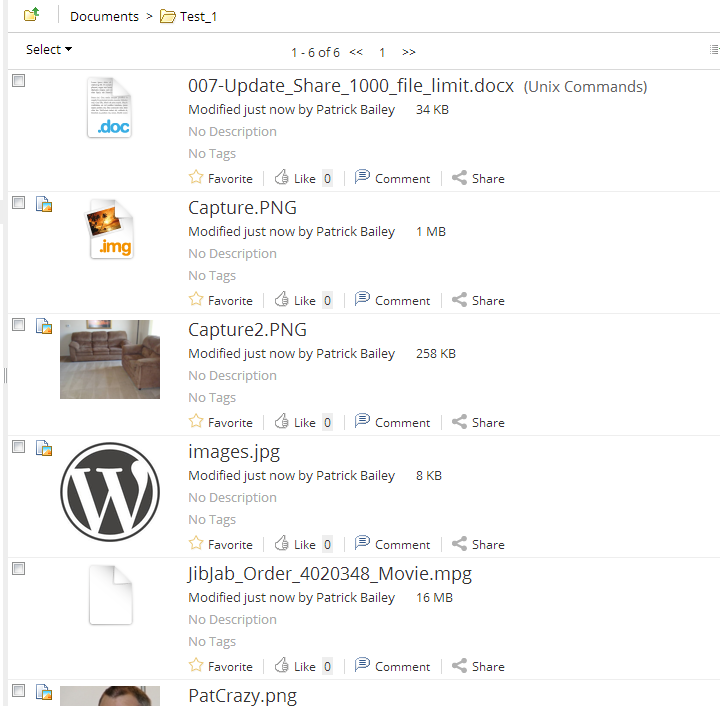 And you should see any files that are currently in Alfresco Share. 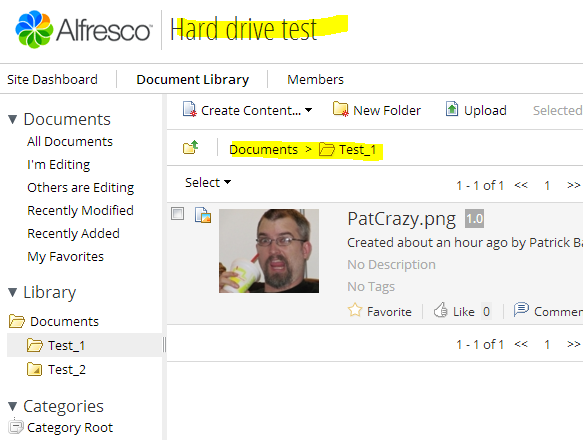 Here you can see the picture I put of myself in the alfresco share folder. Drag and drop some files from your system into this folder. I dropped several files into this folder. Going back to the alfresco Share site I can see they all synced up just fine. 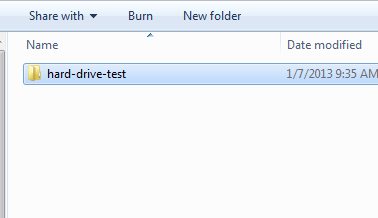 As a quick test I chose another folder to sync to. I wanted to see what happened with the original folder. 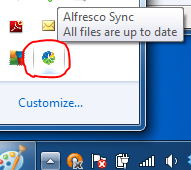 It turns out nothing all the files remain in the original folder even if its not syncing with the alfresco server. I prefer it this way, if I stop syncing a folder I can manually delete the documents from it. 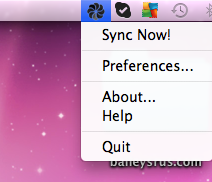 The tool seems a little confusing on how you could sync multiple folders at the same time. It looks easy to sync multiple sites to one folder on your system but to sync different sites to different folders looks like it’s not set up easily yet. 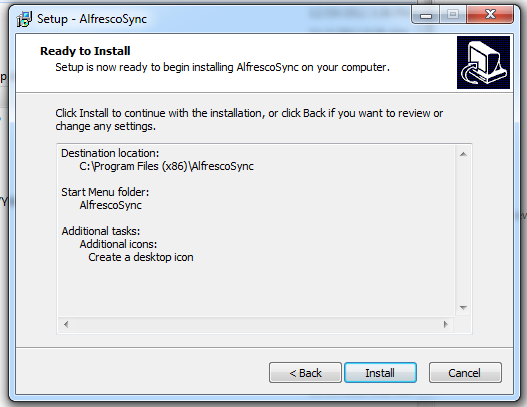 AlfrescoSync has a taskbar tool. Right click on it and select Preferences to change its settings. 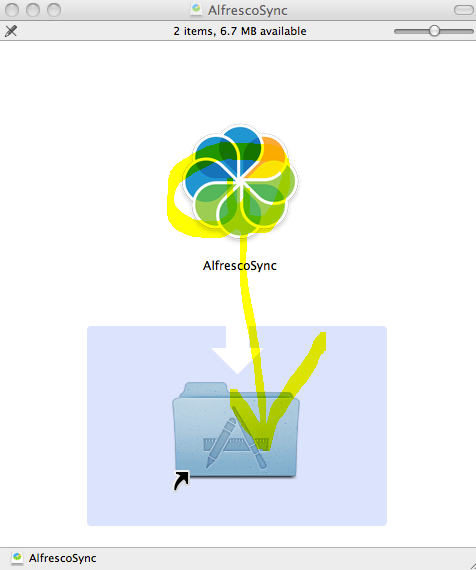 Deleting or adding files from my local system seems to work very quickly, updating Alfresco. 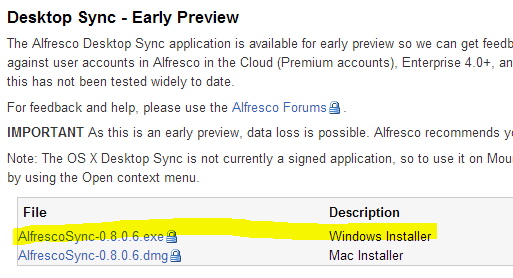 However deleting or adding files in Alfresco updates my system slowly, it seems to update every few minutes. In one test it took almost 5 minutes for the windows folder to update with the new files. 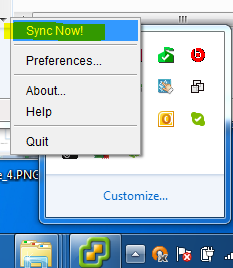 If you are in a rush you can right click on the taskbar tool and click Sync Now. And that will update the folder to current. 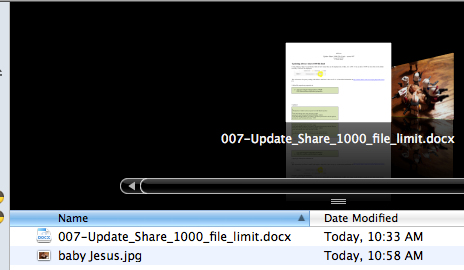 Very nice feature if you someone just put a file in you need to see. 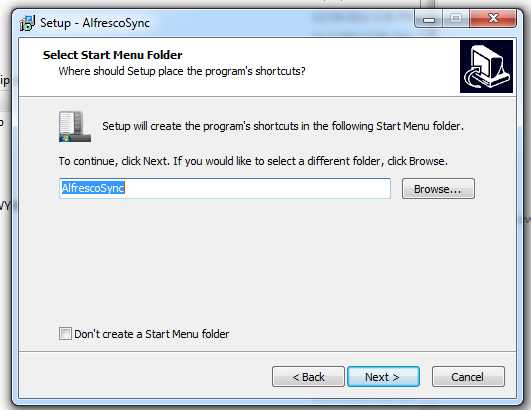 If you simply drag and drop files from your system to an AlfrescoSync folder (assuming the file and folder are on the same hard drive) It moves the file. 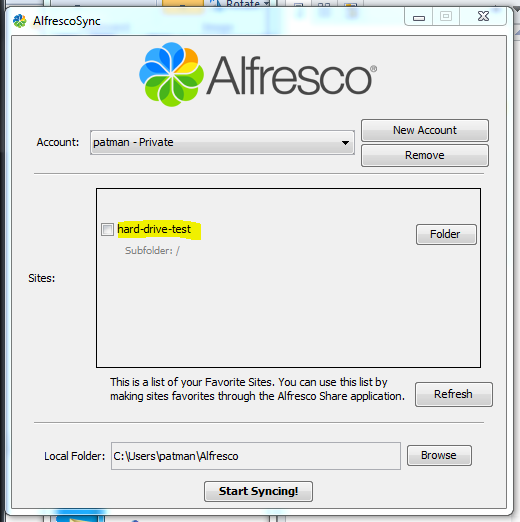 If you do this and another user deletes it from Alfresco Share then it deletes it from your AlfrescoSync Folder. 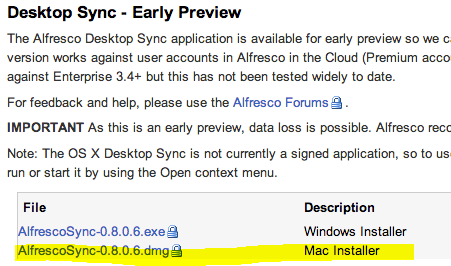 To get around this I would recommend always copying files to the alfresco sync folder. One way to do this is drag and drop while holdin the right mouse button. When you do this after you drop a menu will pop up and ask if you want to copy the file to this location. 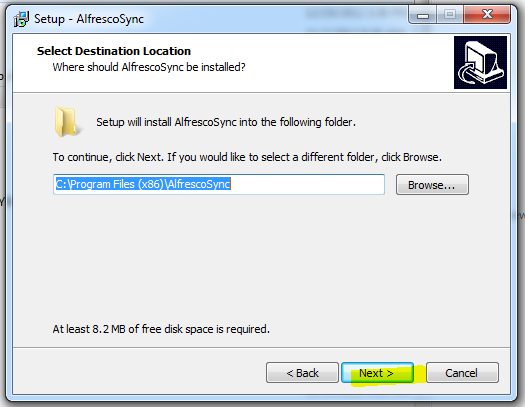 I selected a file called Alfresco on my Desktop. 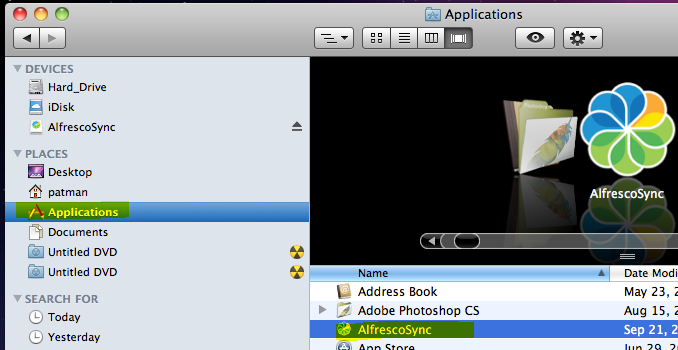 I like this AlfrescoSync Tool a lot. In its first release it is a very useful tool. I imagine over the next year or so it will only get better and richer in its features. I like this tool alot. Its not ready yet for you average user, but give it another iteration or two and I think we will have a nice DropBox alternative for internal company data. hi, I need to know if i could see the repository instead of the sites. 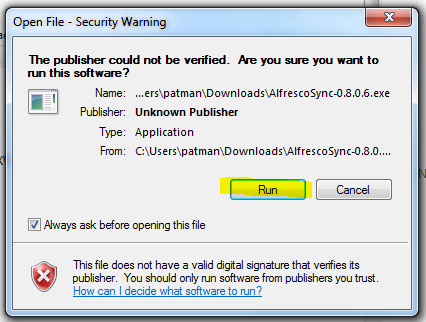 "The application currently synchronizes files in document library of any site a user has access to. "